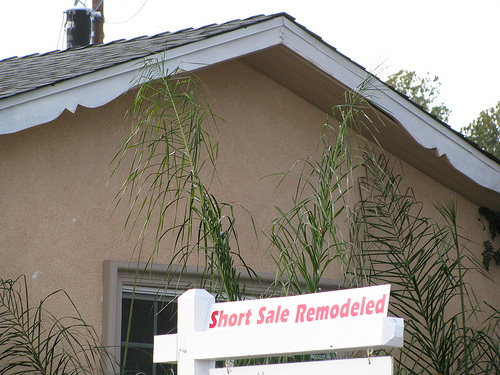 Step 7: Post-Short Sale Liability. What You Need To Be Aware Of. Cape Coral Short Sale Title Company Owner To Speak at 2010 ALTA Annual Convention. Cape Coral Short Sale Title Company, Winged Foot Title’s Owner, Chris Black (me 🙂 ), has been chosen to speak at the American Land Title Association’s (ALTA) 2010 Annual Convention. Short Sale? 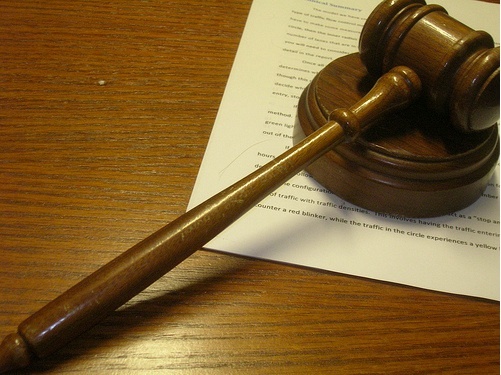 Do Not Rely on Foreclosure Sale Postponement to Get It Done! 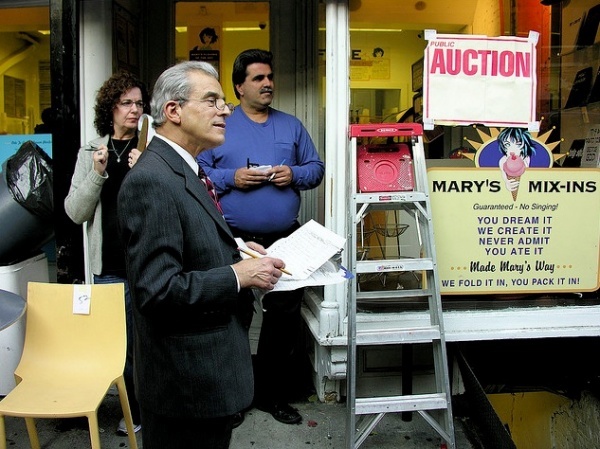 …surrounding mortgage lenders’ moratoria on foreclosure actions. To wit, heavy hitters such as Bank of America, GMAC Mortgage, and JPMorgan Chase have halted foreclosure actions in over 20 states because potential defects in their processes. 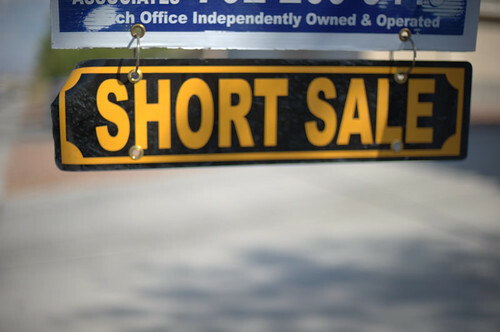 More on how that may affect the short sale market later. At the same time, Investors such as Government Sponsored Enterprise (GSE) Fannie Mae (FNMA) and servicing giant and lender Wells Fargo & Co. are forging ahead with abandon.